Vineyards haven’t always dominated the Barossa landscape. 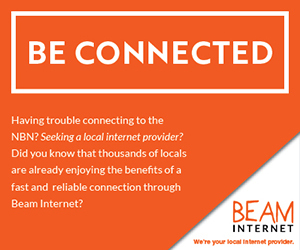 It once had orchards bearing an abundance of different fruits that required industries that are now long gone. 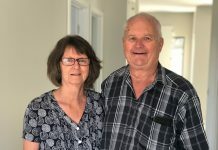 In the 1940’s the Warnecke family was operating the Barossa Dehydration Company at Gawler Street, Nuriootpa (now the site of Carpet Court); then they ventured into a new business that quickly became the largest in the town. 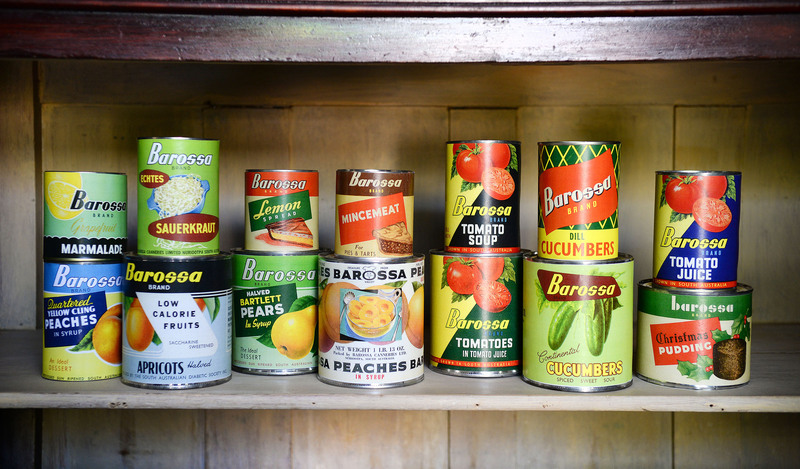 Barossa Canneries Limited started in 1948. During the summer months, seasonal fruits including apricots, peaches, pears and plums were canned. Manager of the cannery, Mr Marcus Warnecke, faced the problem of keeping his staff of 70 together when the fruit season ended. Tinned Christmas pudding and fruit mince were produced as a side-line to fill the gap between seasons. By mid 1949, the cannery was working to capacity producing 5,000 tins of Christmas pudding, and 12,000 tins of fruit mince a day, but they were unable to meet the demands of the British market. By December that year the factory had exported nearly a million tins of pudding to Britain. 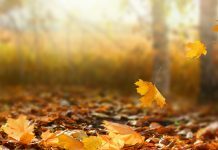 Barossa home recipes were used which were modified to meet food specifications; and with the exception of sugar, all other main ingredients were grown locally including dried fruits, candied peel, eggs, flour and bread from local bakeries. The bread was hand sliced and sun dried to make bread crumbs, which was one of the characteristic home-made touches of the Christmas puddings. 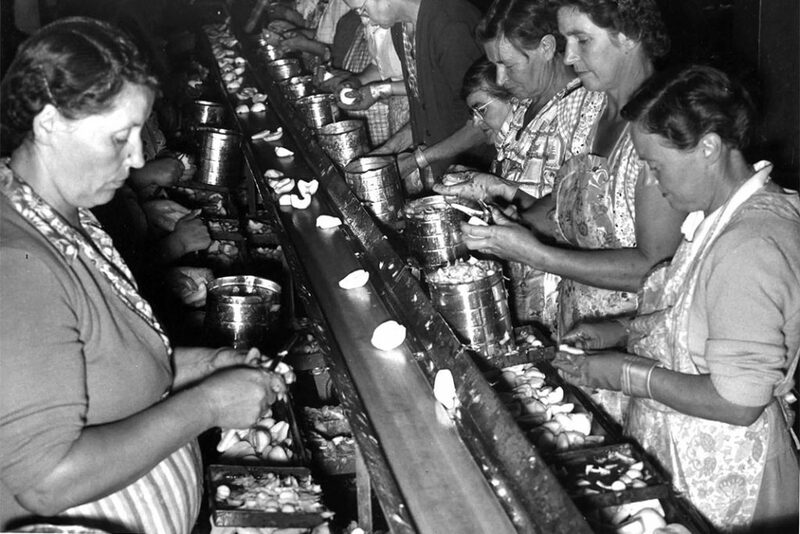 The cannery offered local employment to about 400 at its peak, including a large percentage of women. Children worked during school holidays – John Lowke recalls working as a local lad to pull stems off cherries! 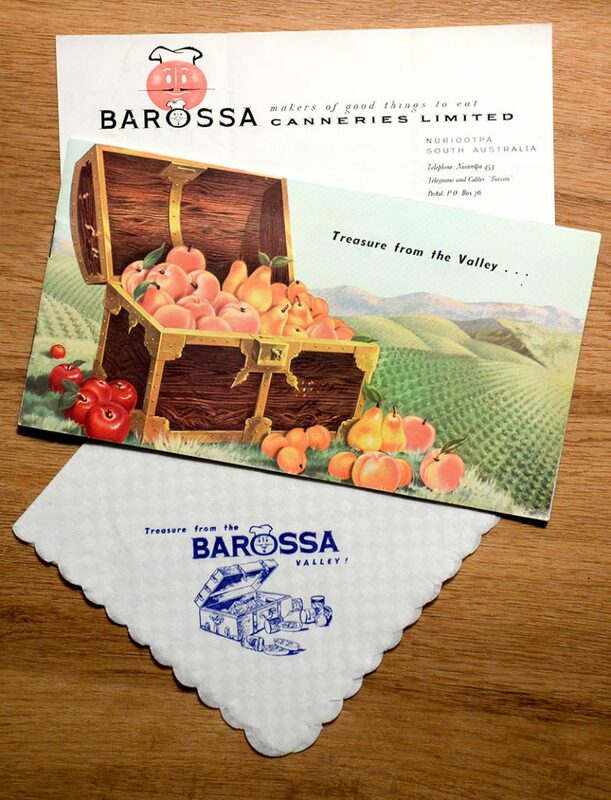 In 1951 the Barossa Canneries entered a float into the Vintage Festival parade. It featured a working exhibit and samples of their product were tossed to the crowd. 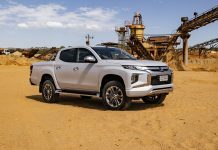 By the mid 1950s export markets were declining rapidly, and Australian sales were difficult due to competitive pricing by large players such as IXL and Brooker & Sons. 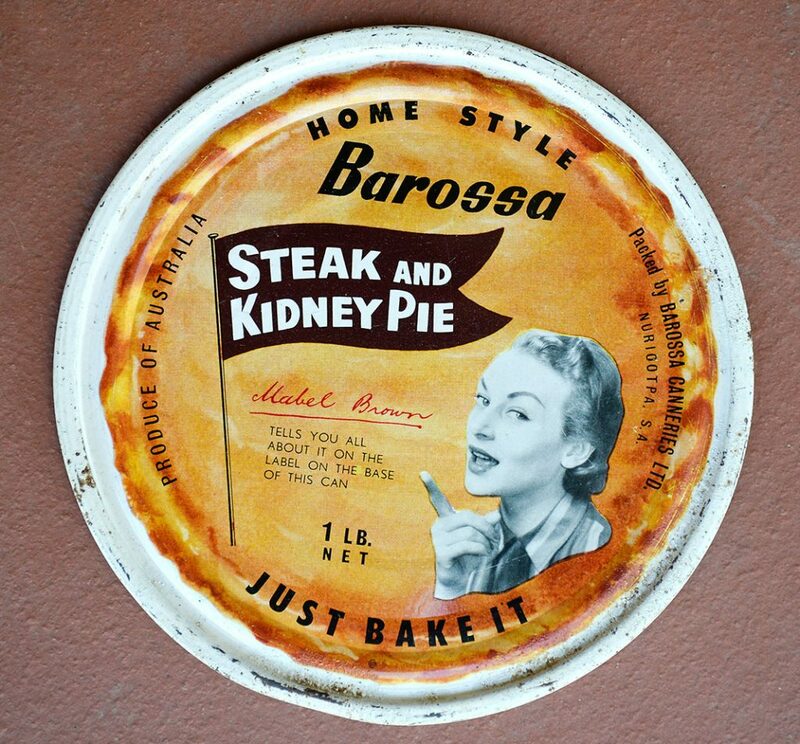 Barossa Canneries closed its operations in 1959, followed by an auction of machinery and plant in June, 1960. It wasn’t until the success of the Kaiser Stuhl winery in the late 1960s that locals again found large scale employment at Nuriootpa. Sadly, the old Warnecke house that stood next to the original canning factory site in Gawler Street was demolished before Christmas, but surviving labels, tins and advertising attest to the vast array of tinned products made at Nuriootpa – Dill cucumbers, carrots, sauerkraut, fruits (including low calorie), jam, tomato juice, lemon spread, steak and kidney pies, fruit pies, and more. 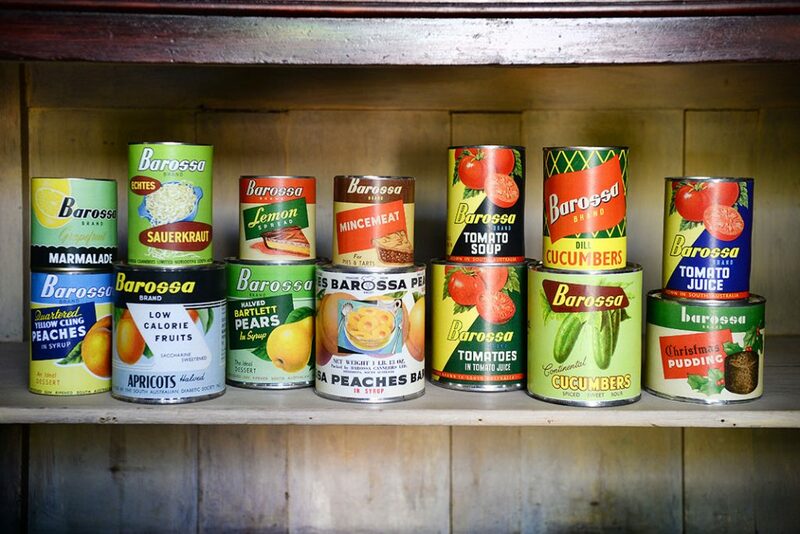 This product range made Barossa Canneries Ltd. uniquely different to any of its Barossa predecessors, and exemplifies our Barossa food heritage.